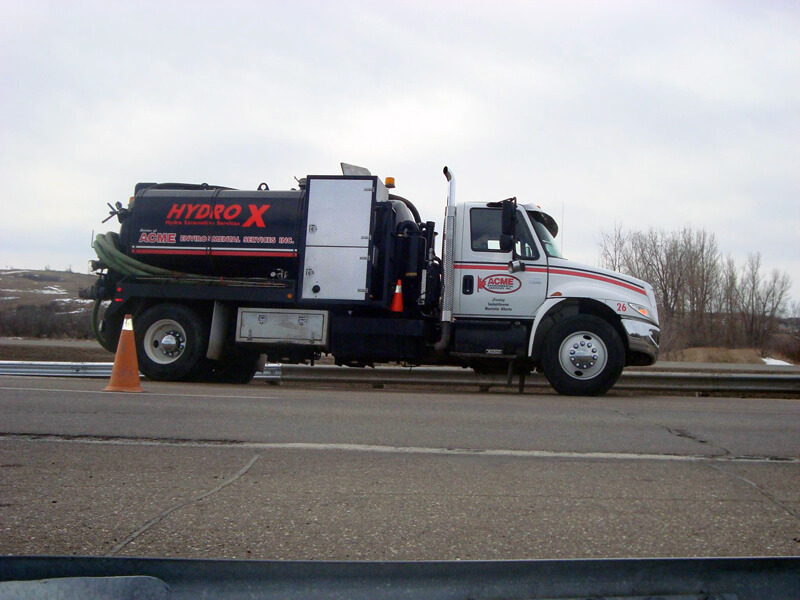 When it comes to trenching or of any kind, its better to use hydrovac excavation. 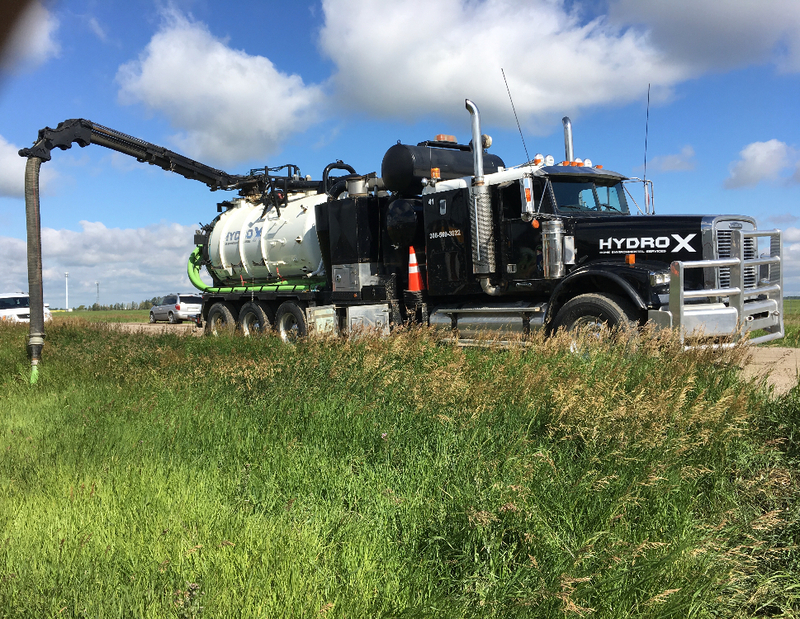 Hydrovac excavation can be the best cost effective solution. HydroX Excavating Regina can help you with trenching or slot trenching. What do I need HydroX Excavating Trenches for? The trenches may be used for a variety or purposes, such as fiber optic installation or installation of utilities. Conventional excavation utilizes a mechanical approach, but may be cumbersome and less accurate than using hydrovac excavating. What are the key advantages of using water when digging trenches? Accuracy of the trench: pressurized water can precision removal soil and create a desired trench. Reduced risk of damaging existing utilities or pipes when digging a trench. Takes less time, then manual labour. HydroX Water excavating is safer. HydroX Truck can reach difficult to get to areas. HydroX New Trucks! Have you seen them around town? Why Water Excavation?